Marketing in the digital era is a whole new game: it's fundamentally about competing on the customer experience. Marketers must integrate a complex set of technologies to capture the customer's digital body language - and thereby deliver the right experiences, at the right times, via the right channels. This approach represents a formidable technological and practical challenge that few marketers have experience with. its the most important piece of content i have ever read. If everyone would read this we would live in a better place. Dive into a fascinating investigation of why we choose. Some of the answers are sure to surprise you. 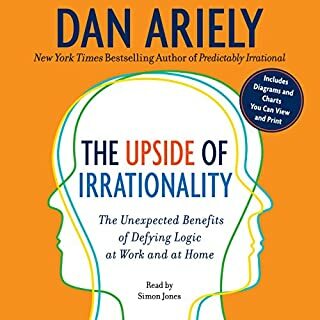 I really enjoyed this book and the practical insights it provides into human behaviour. Excellent narration, I highly recommend it! 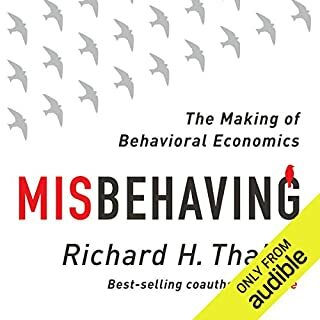 "Behavioral economics" - what this book is about - is the missing link between economic theory and how real consumers behave. 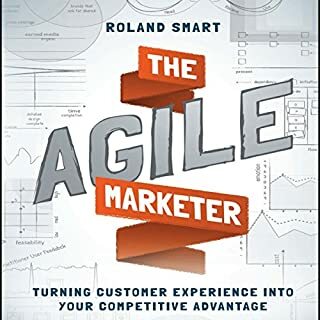 More than a fascinating glimpse into our irrational decision-making processes, marketers and entrepreneurs will learn a lot about their customers. Bonus points go to the author for actually conducting most of the research in the book (along with his MIT colleagues). Readers win because, in addition to well documented findings, we are treated to insightful and often funny stories about the studies themselves. By adding context to the research, the findings are much more memorable than dry statistics and analysis. 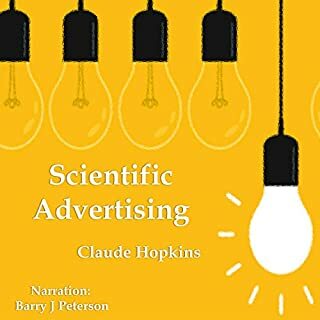 The narrator is thoroughly engaging and does a fabulous job telling the numerous stories and preserving the author's wit. My mind didn't wander as much, so I remembered more and rewound less. 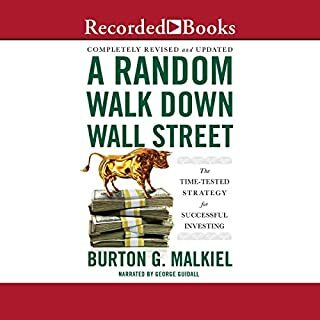 Finally, BRAVO to the publisher and Audible for including a downloadable supplement that includes the graphs and illustrations from the print edition. THIS PRACTICE SHOULD BE STANDARD. I've listened to many non-fiction books, only to later see the print edition and discover how much visual content I missed. THANK YOU for truly delivering on the promise of audio non-fiction: spoken word text that preserves the unspoken, visual content of the author's work. What a fascinating book about our choices and the reasons we make the decisions we do. If you have ever wondered why you buy things you hadn't intended on-- this is a book for you. I am hoping that just being aware of the things I do that I can see are irrational will stop because I now have more insight. We will see. An interesting and entertaining listen. 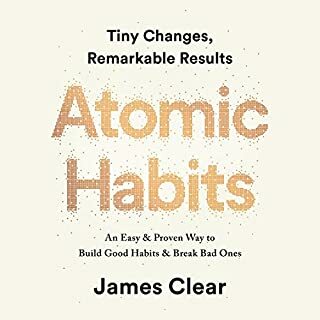 The book contains interesting insights and valuable points that could help anyone better understand their behavior and the behavior of those around them. That said, the author cooses to attack psychological phenomenon with economic theory - an approach that completely ignored information and game theory and causes, in my opinion, fatal incompleteness to nearly every study presented in the book. 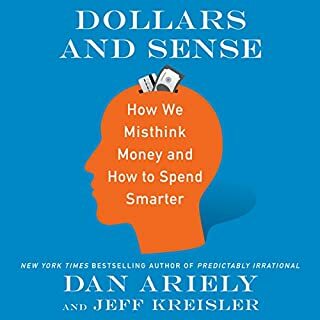 For example, the author talks about giving away free $10 Amzon gift certificates in the mall, versus allowing people to purchase $20 gift certificates at a discount of more than $10. A large majority of participants opted to get te free gift certificate, even though it was worth less money. According to the author, and his economic theory, this makes no sense and the participants failed to act rationally. The author did not even briefly consider the information assymetry and its potential effect: HE knows its a real gift certificate, but as far as the participants know its a fake gift certificate, or it doesn't work right, or something is wrong with the study, they simply don't want to take their wallet out in public, or they don't want to wait for change. Trust, game, and information theory are not considered, and so many rational behaviors are hand-waved away as irrational. The author consistently fails to consider trust and information availability and the necessary impact on behaviorsin a frustrating manner. This book deserves the 4-5 stars that many, many, people have given. I almost did not purchase this title solely because another reviewer said "I read this book already, it was called Blink . . . . " This statement is false. I read Blink just prior to this title. Approximately 10 minutes, out of 7 hours and 27 minutes, is the same as Blink. 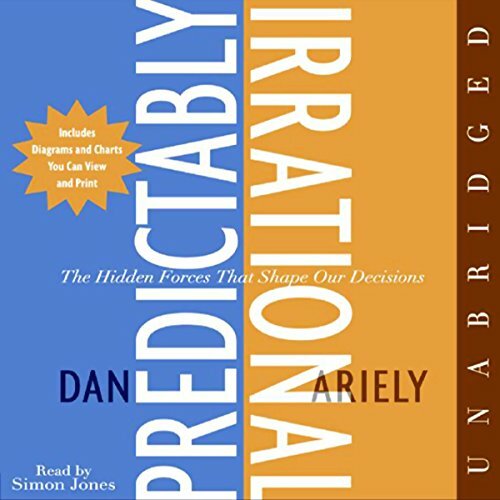 Predictably Irrational is highly recommended. It's not too often that a person can laugh out loud at a book about economic decision-making. However, this happened to me several times when I listened to this. I wish I could go back to college and study behavioral economics instead of sleeping through my psych classes. 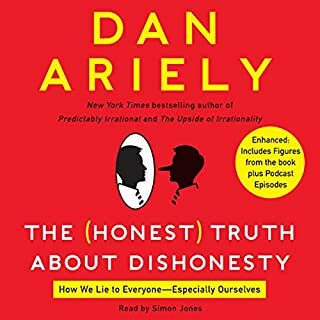 The narrator is very fun to listen to and adds to Dan Areily's cheeky writing style. 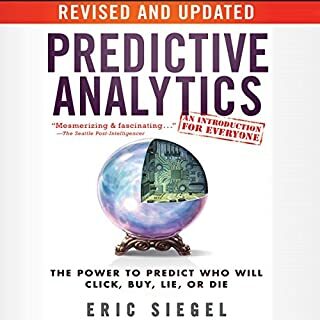 If you liked Freakonomics, you will love this book. This book fizzled towards the end. The first half was interesting, and the latter half discussed concepts from the first half. 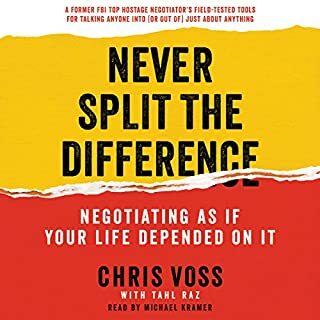 This is a great audio book. It explains a lot of human's irrational behaviour. The reading is great. 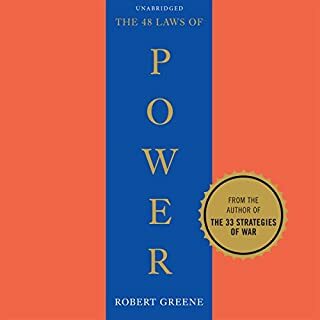 It is humorous and enlightening and offers some great conversation starters eg the power of "Free". 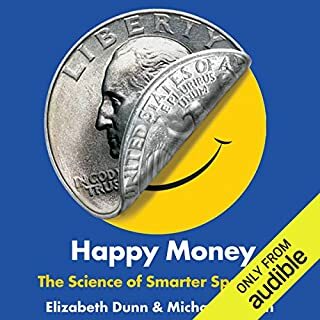 Buying this audio book was a great rational and irrational decision. Definitely worth a credit. 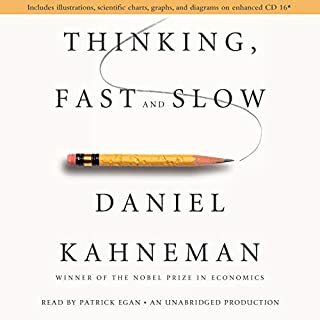 I loved almost every page of this book and can't wait to listen to it again slower, so I can remember more of the nifty experiments the author used to study psychology, economics, and the fundamentals of how we think (irrationally!). Ever bought something "on sale" that you don't need? Ever taken home something from a conference or a fair just because it's free? Need a deadline to finish projects? This book helps you understand these questions and helps to answer them. This is the best book I've read in this genre since Freakonomics. 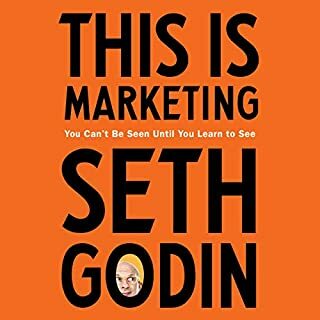 Interesting book and has some fun insights, but I wouldn't say I greatly gained from it. All the same I'm glad "read" it. 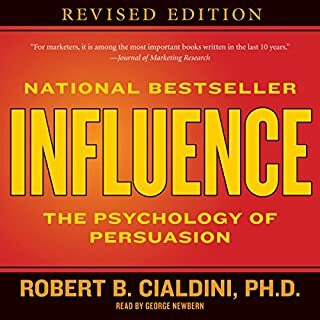 This is one of the best books I have read about things that influence our decision making. Why will we go out of our way to $7 on an item that costs $20 but not go out of our way to save that $7 on something that costs $200? How are influenced into choosing one of two choices by the introduction of a choice that we will not make? 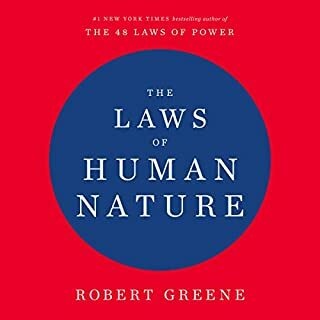 These observations and others are fascinating observations and psychological experiments that demonstrate how we think and act. 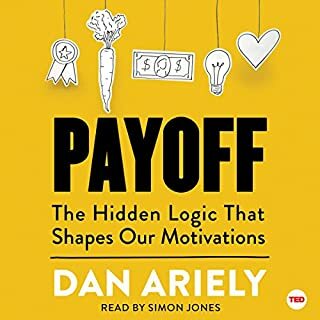 Factors that influence our morality, cheating and decision making are presented in a way that hits home - I found my own behavior presented in almost every chapter. The author is a social psychologist that presents his concepts very clearly and in situations you will recognize. He follows ups his concepts by describing cleverly designed 'experiments' on students (typically from MIT). The experiments clearly demonstrate why choices are made in certain situations. 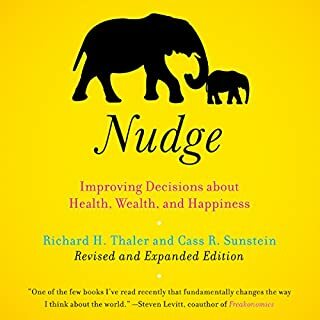 This book is good not only for your own personal understanding of how decisions are made but should also be read by anyone who wishes to infuence how others make decisions. Great concepts for people in sales, marketing and business. If you like this genre, this is one of the best.